Successfully Added Kospet Hope Smart Watch Phone - 3GB RAM, 32GB ROM, Dual 4G-LTE, IP67 Waterproof, Android7.1.1, 620mAh Battery - Leather Strap to your Shopping Cart. this item is very good! 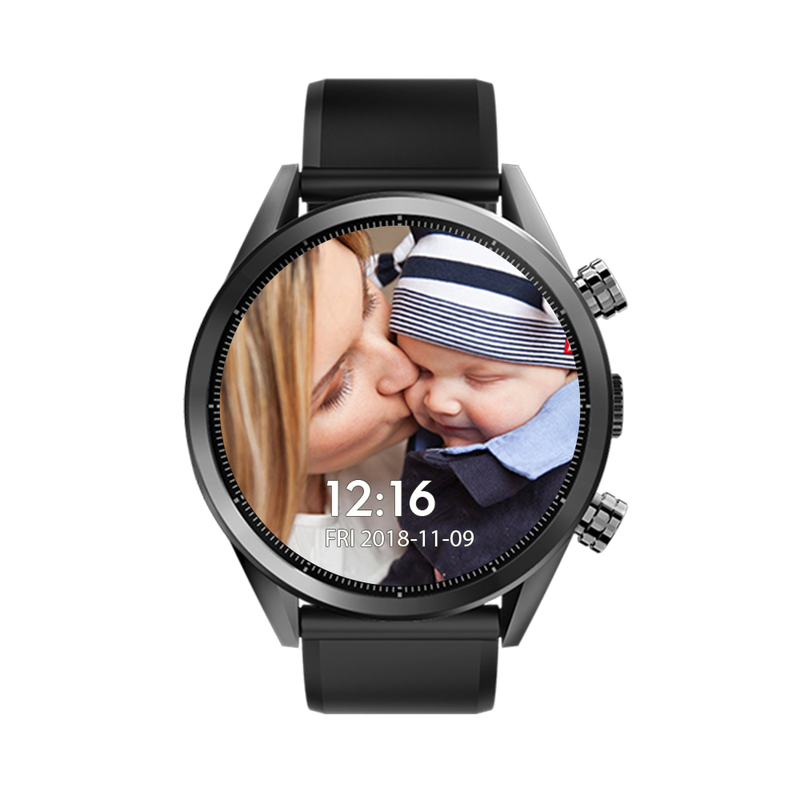 This smartwatch offers everything that one would expect from an always connected wristwatch. It may only apply to my smartwatch, but the watch that I received had a very small blemish on the screen. The mark, about the size of a pinhead may be only on the screen protector, if one was fitted (it's hard to tell); however, I do not want to try to peal the screen protector off (if it is fitted) to check where the blemish comes from. Other than this minor blemish, the smartwatch works well.